On the flip side, rejected candidates can go on to become extremely successful, leaving firms sorry they missed the chance when they had it. There is clearly something wrong with the typical recruitment process. What if you could have an unbiased analysis for job compatibility? Facebook acquired instant messaging application WhatsApp for $19 Billion. That was not a typo, yes indeed $19 Billion, with a B. On the heels of that announcement, a few other fun facts surfaced. Most notable to the recruitment industry, one of the co-founders of WhatsApp interviewed for a job at Facebook and was rejected. Forbes has deemed this a $3 Billion mistake. Could a standardized process such as psychometric assessment have saved Facebook a pretty penny? Hard to say, but the story inspired me to take a look at other notable recruitment regrets over the years. 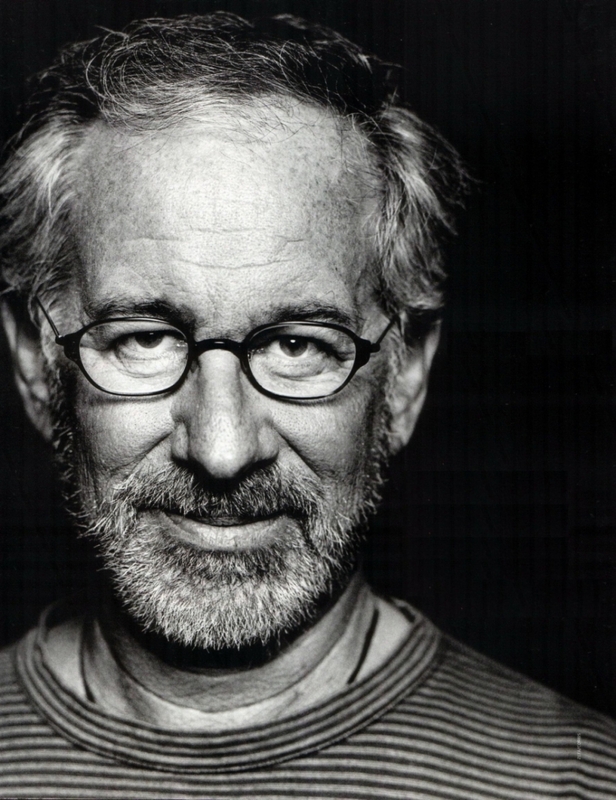 Steven Spielberg was rejected from the University of Southern California School of Theatre multiple times before actually being accepted to another school. I bet Southern California would love to have him on their alumni donor list today. A recent article examined how Dropbox struggled to catch the attention of business accelerator program Y Combinator. In late February Dropbox raised $350 Million in funding with a $10 Billion valuation. With a B. While the founder’s persistence finally edged him into the program, I have a feeling Y Combinator isn’t complaining. Hiring the ideal candidate is an art and a science. The traditional interview represents a valuable part of the process, yet it is too unreliable on its own. With the rise of affordable people analytics, organizations of all sizes should look to incorporate an objective aspect into their recruitment. Might save you a couple capital Bs down the road! Shaun Ricci is a Canadian entrepreneur and the Co-Founder of Ideal. Shaun served as Co-Founder and COO of Field ID until it was acquired in December 2012. Shaun’s accomplishments include spots on the Profit Hot 50 and Deloitte Fast 50 Companies-to-Watch lists as well as the 2012 Ontario Ernst & Young Entrepreneur of the Year Award. Shaun is also an active writer, documenting his wins and losses while building his startup sales team.